Ashdown Tree Management - Tree Surgeon based in Wantage, Oxfordshire. 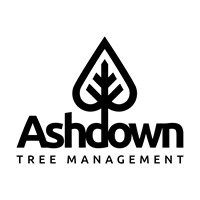 Ashdown Tree Management are a Arboricultural contractor undertaking both domestic and commercial works, Established in 2011, we work to a high standard recognising the needs of both the client and their trees. We are a small, well equipped and motivated team that can meet all tasks related to tree work. Carrying £10 million Public and Employers Liability. We offer free quotation and expert advice to ensure the long term health of your trees. If its a single specimen tree or a woodland management plan our team have both the practical skills, qualifications and experience to ensure that all jobs are completed efficiently and safely.